Some Discounts End Tomorrow! - Mountain House is BACK, up to 46% off! - Pork Chops are in! 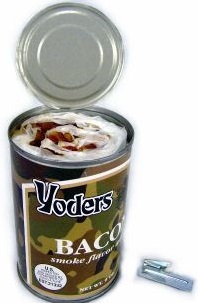 Our STEEP Yoders discounts end tomorrow ... including the best pricing ever on Yoders bacon! Mountain House food is back and shipping out promptly ... at last! 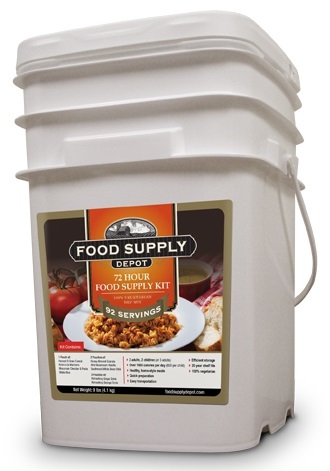 We've got fresh freeze dried pork chops back in ... it's been almost a year since they've been available. There's a LONG LIST of discounts still in effect ... such as up to 50% off SwissBike folding bikes; up to 36% off canned butter and cheese (real butter and cheese); and much, much, more. These Freeze Dried/Uncooked Boneless Pork Chops are a whopping 1/2-in THICK, center cut pork loins with less than 1/4 inch of fat ... all gourmet trimmed leaving a nice marbling. 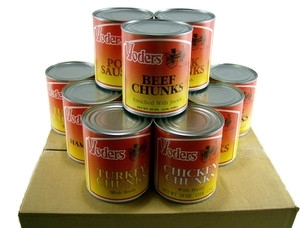 All cans were sealed in an oxygen/moisture free environment. Today only: Get a FREE lifetime membership in the Safecastle buyers club ($49 value). 1. Click the "add to cart" button, then the "checkout now" button. Fill out your personal info and then click the "next" button. Enter Prep4Life in the discount coupon field. Click "apply" and then "next" to review and confirm your order (the free membership will be reflected)--click "place your order." Global Chaos: Long-List of Preps SALE! It's almost time to batten down the hatches. We're making serious moves here to get you squared away. 2016 is going to be a bear. 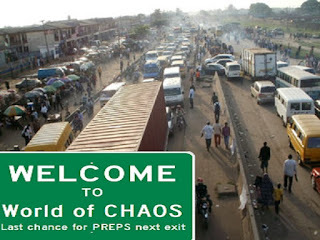 You need to be ready. We've got the critical supplies and gear you need and we're doing all we can to make as much of it as we can exceedingly affordable for you right now. 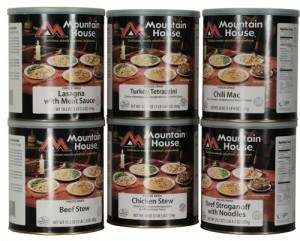 Mountain House canned food (yes--in stock!) up to 46% off PLUS member incentives! Many of these discounts are available only for a short time or while supplies last. 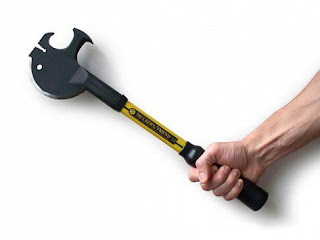 It's been a few years since we quickly sold out of these very coveted "zombie-removal" all-purpose survival tools. The distributor only recently got more of these babies manufactured and we were at the front of the line to get our hands on them again--the one and only Trucker's Friend™. Actually, there is now also a related tool called the Handy Rescue Tool® for Firefighters. And we've got some of those in stock as well. Lifetime warranties on both of these robust, multi-faceted dynamos. Either one is a great resource to have along in your vehicle, just in case. And by the way--we won't tell anyone you wanted one because it's the coolest zombie-removal tool out there.